Let me provide you with peace of mind as you face life’s uncertainties. “I speak plain English, not “legalese“. Preston can guide you through complex legal processes, making them easy to understand and comparatively less stressful. Let him help relieve your burdens. Proudly Serving Memphis, TN and the Midsouth Since 1978. Specializing in probate, estate planning, bankruptcy, and business law, Preston Wilson is the personable, plain-speaking Memphis attorney. He takes pride in listening. Experience his effective, down-to-earth yet professional communication style as Preston creating plans and bringing solutions for you, your family, or your small business. Having this attorney on your side can make all the difference. Sometimes filing for bankruptcy is the only option left for getting out of debt. When you must go with this option, what’s important is maintaining your dignity and peace of mind. You want the process to go smoothly with all the little complexities made clear and simple to navigate and understand. Let Preston guide you through the process. Estate planning is the most effective way to protect your family in the event of sudden injury, disability or death. Preparing for life’s uncertainties is an uncomfortable task, but having the right lawyer makes it easier. Preston Wilson understands people well and is great at preparing wills and trusts. The probate process can be long and stressful, with many options and deadlines to consider. Preston Wilson helps families settle the estates of loved ones. He can be with you through the entire process, bringing you peace of mind by answering your questions and helping to make sure your loved one’s wishes are followed and carried out. Remember the old Fram oil filter commercial? “You can pay me now, or pay me later.” The same applies to a business, whether a new or existing. Getting good legal advice in the beginning can set you in the right direction, and save you lots of money. Avoiding legal problems is a lot less expensive that trying to fix them after they arise. Preston Wilson is a True Memphian. 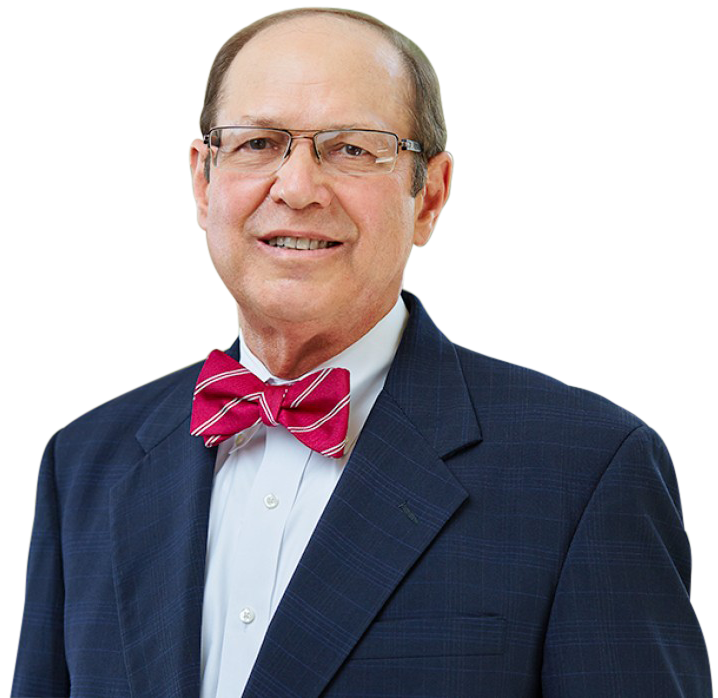 Born and Raised in Memphis, TN, He’s Been Practicing Law in the Midsouth for More Than 35 Years. You can count on Preston to relate to you, understand your needs, and bring real solutions. If you’re looking for an attorney who’s reliable, professional, and down-to-earth, call him. Preston Wilson is a true Memphian. He has lived in Memphis, TN all his life, except for the ten years he was away in college at Vanderbilt, law school at Ole Miss and the U.S. Army JAG Corps. Preston Wilson opened up his own office in 1978 and practiced in two other firms before becoming a founding member of Gotten, Wilson, Savory and Beard in 1995. Preston now practices with MBBS – McNabb, Bragorgos, Burgess, and Sorin PLLC, assisting families and individuals with estate planning, trust administration and probate issues. He also serves the legal needs of small businesses and takes on bankruptcy cases of all types. When it comes to estate planning, Preston is and is a firm believer that estate planning is more about people planning than financial or tax planning. Each of Preston’s major practice areas affect people on a personal level. For this reason, he believes they should be taken seriously and encourages others to do so. Preston is the Memphis attorney who will listen to you carefully and communicate effectively so you understand what’s going on every step of the way. Preston provides an open environment to share all of your questions and concerns to help you feel more at ease. He gives excellent service and great legal representation for you, your loved ones, and your business. To him, your values are just as important as your assets and valuables. Working with Preston on your legal matter can make all the difference in your experience, and that could have a positive impact on your outcome. You want a Memphis attorney who’s easy to work with, simplifies processes and legal jargon (“legalese”) for you, and who infuses the impressive quality of his customer service skills with the pride and hope he has for the City of Memphis – after all, it is his hometown.